Wendy Holm, a leading opponent of the Site C dam in northeastern B.C., is sharing her concerns with northerners. One of the leading opponents of the Site C dam in northeastern B.C. is sharing her concerns with northerners this week. Proponents of the Site C dam say it will be a cost-effective source of clean electricity that will be able to produce enough energy to power the equivalent of 450,000 homes per year in B.C. But a number of Indigenous groups and environmentalists are against the project. Wendy Holm is an economist and agronomist who did an environmental assessment of the dam focusing on its potential impacts on agriculture. On Tuesday she spoke at a town hall presentation in Fort Smith, N.W.T., organized by the Slave River Coalition. She is also speaking at an event in Yellowknife on Friday. "I learned that people outside of British Columbia are as concerned with this dam as we are," Holm said. "There's just a lot of concern with what's happening on the Peace River and this dam and the implications for Alberta and the Northwest Territories." If completed, BC Hydro's Site C energy project will be the third dam on the Peace River in northeast B.C. and the largest public works project in B.C. history. The $10.7-billion project was approved by both the provincial and federal governments. Amy Lusk, co-ordinator of the Slave River Coalition, said many issues were discussed at the town hall, but she also left with a sense of hope. 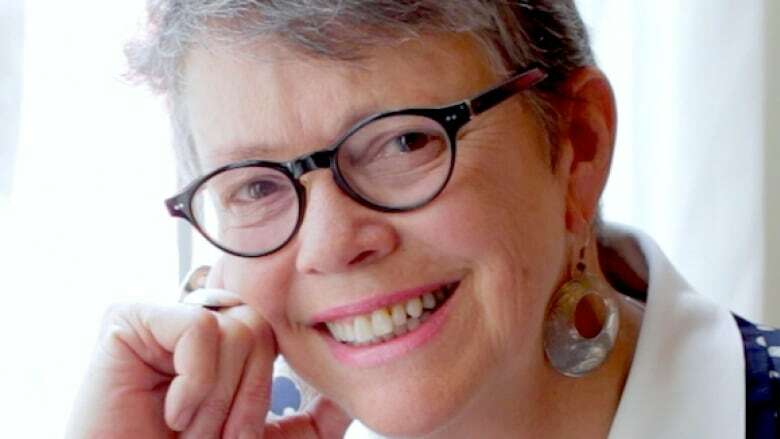 "I think sometimes in our little corner of the world, we are up against so much when it comes to industrial development and threats to our water," she said. "To kind of take away that message of, this is not a done deal, and that we do have a few options in place to try and stop this and not to lose hope, I think was a very important message for the community." Holm said her main concern for the Northwest Territories is how it could affect the Peace-Athabasca Delta. She said the two dams already on the river are responsible for two-thirds of the drying that's happening in the delta. That was a concern also shared by Lusk. "These are very real issues and very present in the minds of northerners who want to stay connected to a traditional lifestyle, want to have access to those wild foods," she said. Lusk said northerners are fed up with defending waters "time after time after time." 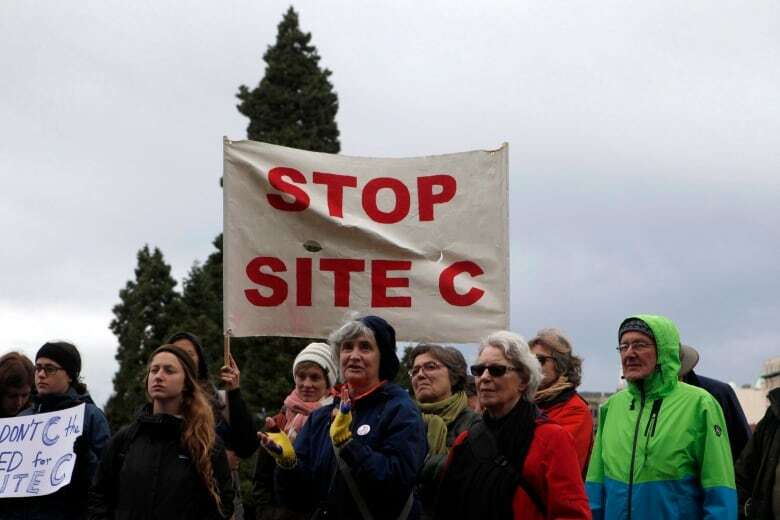 BC Hydro, however, said studies commissioned during the environmental assessment of Site C show the project will have no measurable effect on the delta, which is located 1,100 kilometres away. Holm said the fight against the Site C dam is also important when it comes to First Nations treaty rights. 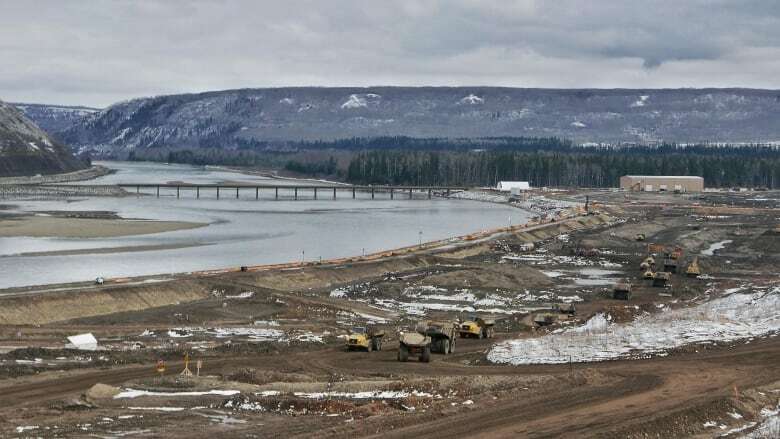 The West Moberly and Prophet River First Nations applied for an injunction to halt construction on Site C, as well as a treaty infringement lawsuit against the B.C. government. They argue the dam would cause irreparable harm to their territories and way of life, which are rights protected under Treaty 8. While the project is located in B.C., Holm said its impacts on prime horticulture land would also affect northerners, something that's important given issues of food security and nutrition. "This is some of the best agriculture land in all of Canada," she said of the Peace Valley. According to BC Hydro, around 2.6 million hectares of land in the Peace agricultural region would remain available for agricultural production while 3,800 hectares would be unavailable. It has also proposed a number of mitigation efforts, including a $20-million agricultural compensation fund. Holm said renewable energy will be cheaper and less destructive than the dam, and there's a connection between the dams on the Peace River and water sharing with the U.S.
"When you run out of water there's nothing else you can use. You can't use orange juice to irrigate your fields or to run your industries or to power your homes," she said. Holm will speak at a brown bag lunch event sponsored by the Council of Canadians and Ecology North on Friday at noon at the Ecology North office.